After launching the My 9 and present the new Redmi 7 and Black Shark 2 many users are waiting for Xiaomi renew its successful family of devices Android One. After the successful My A1, My A2 and My A2 Lite this summer, it would behoove the turn of the new Xiaomi Mi A3, which have been filtering their alleged code names and one of their characteristics. In XDA-Developers have discovered that Xiaomi is testing three unknown mobile, whose code names are “pyxis” , the “bamboo_sprout” and “cosmos_sprout”, being the last two to two devices Android One, which is “sprout” is the last name that all Android device One carries in the cerficicación Google Play. This will result in the that these “bamboo_sprout” and “cosmos_sprout” be the new Xiaomi Mi A3 and Xiaomi Mi A3 Lite, although it is not known what code name would correspond to each one. The device with code name “pyxis” would be the Xiaomi Mi 7X, the chinese version is not based on Android One, as already happened in previous years with My 5X and My A1 and My 6X and My A2. 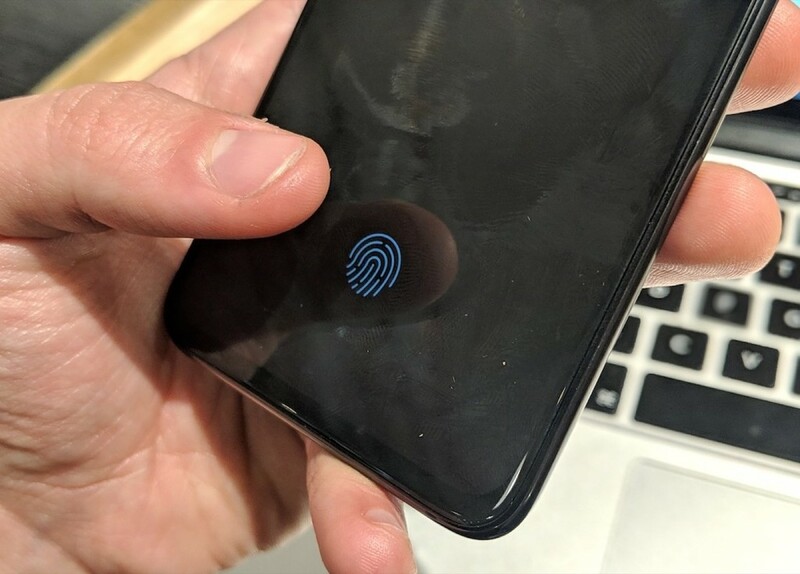 Another important detail is that both devices are being tested with the feature “fod” (Finger on Display) enabled, which would mean that carry fingerprint reader built into the display as the new Xiaomi Mi 9. According to rumors the new Xiaomi Mi A3 you could carry the Snapdragon processor 675 or Snapdragon 710 and finally NFC to be able to pay with the mobile in-store. It is expected that the presentation of My 6X during the months of April and may, so that would be a matter of weeks to know the details of the upcoming Xiaomi Mi A3, since that would be based on that model. If I have to learn about artificial intelligence, where do I start? The news The next Xiaomi Mi A3 would lead a reader of fingerprints on the screen, according to leaks was originally published in by Cosmos .